‘The City of Angels’ has long been known as the entertainment capital of the world. The glamour and charm of Los Angeles, thanks in part to Hollywood, has drawn visitors from all over the globe for years. Today, the sprawling city of L.A. is known for its sunny beaches, thriving cultural diversity, an ever-improving culinary scene, a lifetime shopping experience, glamorous studios, and mesmerizing museums. With so many world-famous tourist attractions, it’s no wonder that a record 48.3 million people visited it last year. But with so many options, picking the best place to visit in LA can be a tough task. Here’s a definitive list to the must-visit attractions. The Universal Studio theme parks in Hollywood have a mind-boggling variety of things to do. From rides based on popular movies to guided tours of the studios; visitors can get a first-hand chance to experience some of Universal’s most famous movie sets. The most popular attractions are The Wizarding World of Harry Potter theme park, as well as The Walking Dead, Transformers, and The Simpsons. Considered to be one of the largest parks in California, the Griffith Park and Observatory is located atop the Santa Monica Mountains. The iconic attraction is home to a wide variety of full-filled things to do, such as the Los Angeles Zoo, the outdoor Greek Theatre, and of course, the Griffith Observatory. The structure itself is a thing of marvel and visitors can view the twinkling stars from the telescope. The site also offers some amazing views of the city. Located just an hour outside of Los Angeles, Disneyland is arguably the most iconic theme park in the entire world. With thrilling rides, elaborately created theme parks, and you favorite cartoon characters; Disneyland promises to bring out your inner child and make you relive your happiest childhood memories. Another popular attraction in LA is the Santa Monica Pier. Exuding a chic and laid-back vive, the Pier features an all-inclusive crowd; from skateboarders and surfers to yogis and techies. 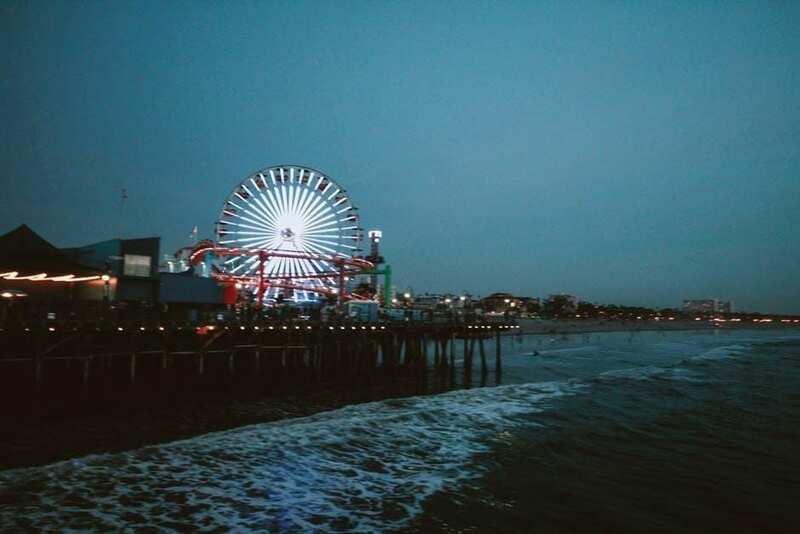 Running along a beautiful stretch of shimmering golden sand along the coast, the Santa Monica Pier is also home to the iconic solar-powered Ferris wheel which offers a different LED lightshow every night. What’s a visit to LA without experiencing the glamorous world of Hollywood? 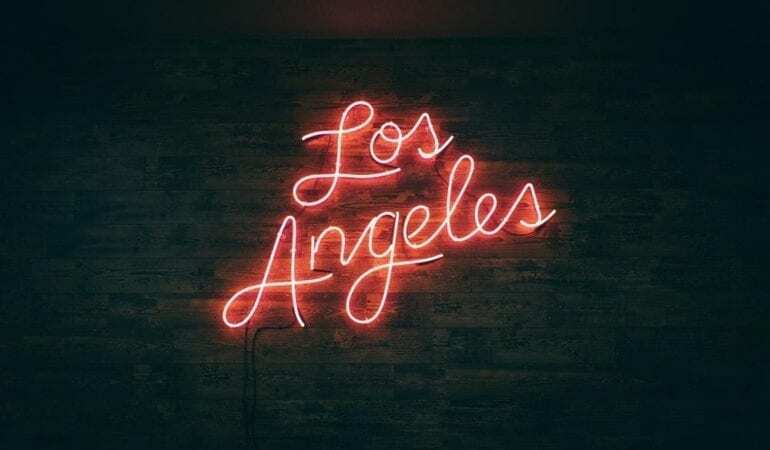 With The Hollywood Walk of Fame featuring more than 2,500 stars of famous stars embedded in the sidewalk to the iconic Hollywood sign in Hollywood Hills, there’s plenty to do in Tinseltown. All set to have a wonderful time in the glittering city of LA? Book a private tour now with Five Star Private VIP Tours to experience the city at its finest! We offer some of the best private tours to Disneyland, LA, California, and more to help you have the best time!